Speedriven has been building some of the highest performing engines on the market for some time no and has released details on their newest project. Starting with a base CL600, this tuning team takes it from a tame luxury coupe and changes it into the most powerful CL on the market. This firm is not about making your Mercedes the most ridiculous or unique looking car on the road, but rather focuses their attention exclusively under the hood. 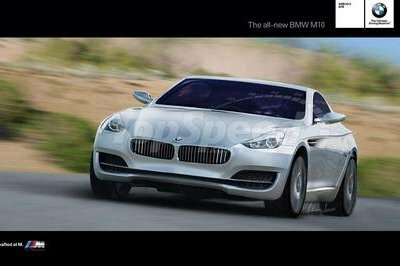 These are already some of the best looking luxury coupes on the market and there is no need for oversized chrome rims or carbon fiber aero-pieces to make it look fast – Speedriven would much rather make it perform to its highest potential. 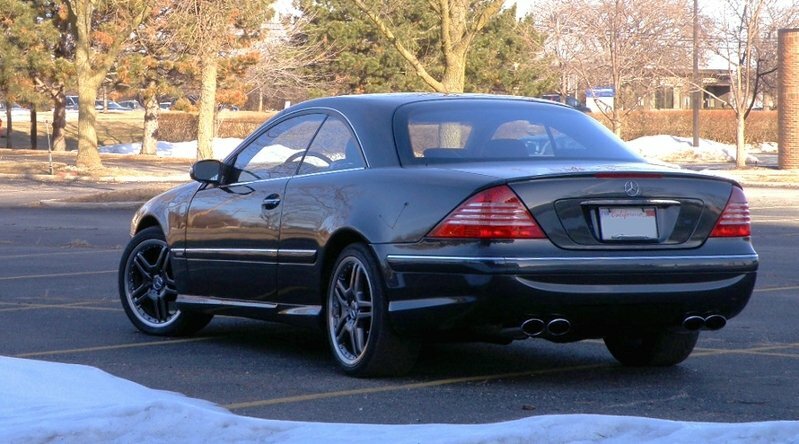 The package is available for all models 2003+ that feature the Mercedes V12. This includes the ultra-exclusiveMaybach models. If you want Speedriven to turn your car into the ultimate Mercedes without adding the usual array of aftermarket exterior pieces then it’s going to cost $16,250. This price is not actually that ridiculous considering that companies like Brabus and Renntech charge much higher rates and don’t usually equal the same performance figures. 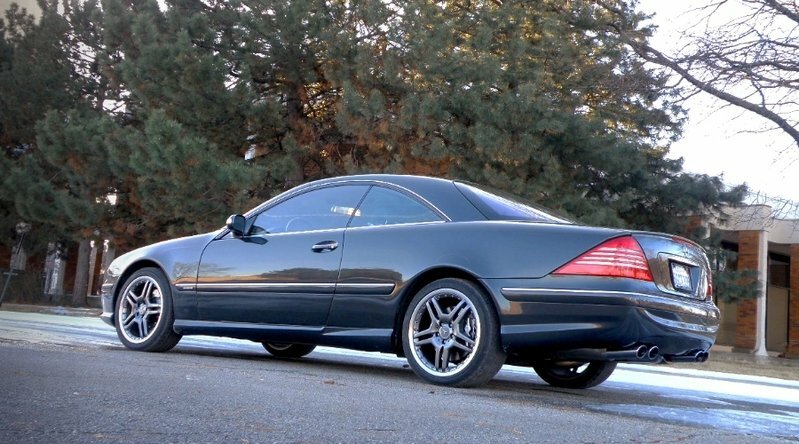 More details on the Mercedes CL600 by Speedriven after the jump. Mercedes has used the V12 and 600 monikers to distinguish the high end models of the range for a long time. A V12 engine means a lot of things to a lot of people, but mostly it stands for power and prestige. Up until 2002 Mercedes had been using a standard naturally aspirated version of its big V12, but the year 2003 saw a new model. 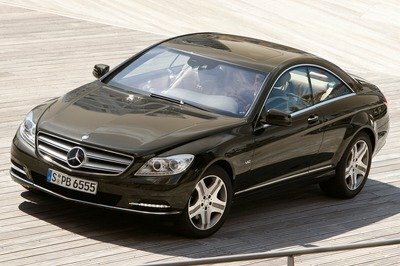 The range topping CL600 and S600 cars use a 5.5-liter twin-turbo V12 making 500hp and 663 lb-ft. of torque. This engine is simply fantastic and produces more power than the mighty 5.5-liter AMG V8 used in the SL55. It is even more impressive that Mercedes has used this exact same engine to power the Maybach, which as you all know is basically the most luxurious car on the road today. People that buy all three models using this engine want lots of power and every creature comfort available, but why would they take it to a tuning shop? 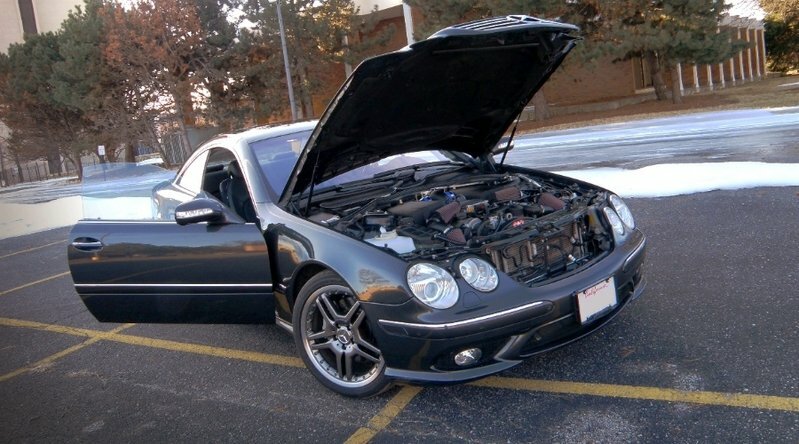 A Speedriven set of bolt-on upgrades for the W215-chassis Mercedes CL600 includes billet-wheel turbochargers, top-mounted water-to-air intercoolers, “scorpion” air intakes, and K&N cone filters. 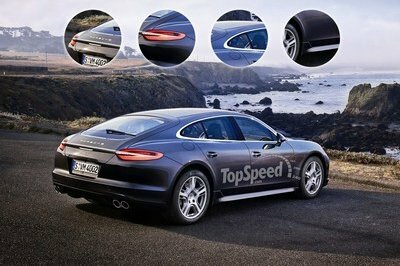 This company has also created a new ECU control unit that helps the bi-turbo V12 cope with the higher air density and boost pressure provided by the new system. Anyone that has driven a Mercedes CL knows that the transmission is extremely smooth and built for extended freeway driving vs. banging out shifts as crisply as possible. Speedriven has also fixed this in order to change the character of the car, the transmission controller has been upgraded to include a full manual mode and has remapped shift time for the automatic modes. With all these performance enhancements being under the hood, it is easy to see why people choose Speedriven for their upgrades. 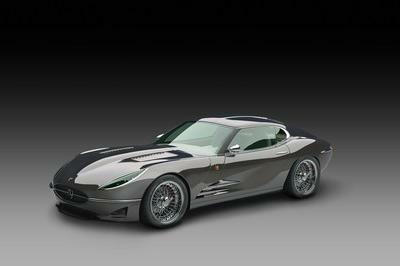 If you are driving on standard 91-octane gas than your car should experience a boost to 750hp and 900 lb-ft. of torque. This upgrade to a standard 600 series V12 completely blows the Mercedes CL65 AMG out of the water. Even more unbelievable is that if you are able to get 93-94-octane gas, then the car should make 800hp and 940 lb-ft. of torque. No production vehicle can match the figures of the Speedriven CL600 and the most recentNovitec Rosso Ferrari 599 GTO is the closest in terms of power. Being that this car weighs more than just about any other car with this kind of power, it is still not going to be the fastest thing around a track, but you sure could shred some tires all day long. On the other hand, the Novitec Rosso Ferrari 599 GTO sure looks a hell of a lot better. this one is really one of the best works coming out from Speedriven that I have seen. They really made the most out of the CL600 with all the upgrades that they have installed. as well. Plus it has an luxurious detailing but it comes in cheaper price. Well, it seems that there are a lot of reasons now on why we should love the Mercedes car. For me, i love it because its reliable and elegant as well. The guys at Speedriven really did a great work on this one. 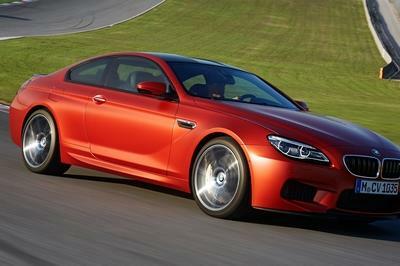 I like the fact that they have improved a lot on the engine, especially on the overall fuel efficiency. Yup, not really that much change from the standard CL600. Good thing they really beefed up the engine, making this one something that is still worth getting.